Dr. Wells believes in the medical philosophy of “treat the whole patient.” Indeed the New York Times reports that studies show gum disease is associated with an increased risk for heart attack, stroke, altered glycemic control in people with diabetes and adverse pregnancy conditions like pre-eclampsia (pregnancy-induced high blood pressure), low birth weight and preterm birth. It is possible that oral bacteria enter the bloodstream. They then attach to fatty plaques in the coronary arteries, causing clots to form. Or perhaps inflammation itself increases plaque buildup. 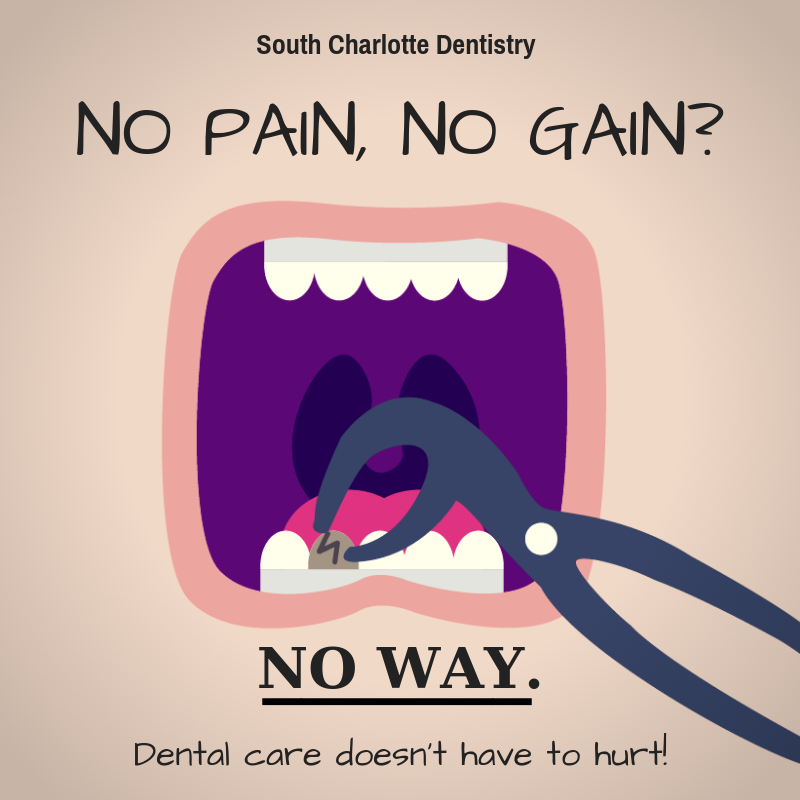 A study conducted in 2007 showed that periodontal disease increased the risk of heart disease. The increased risk for men was one third and the risk doubled it in women, even after controlling for smoking. 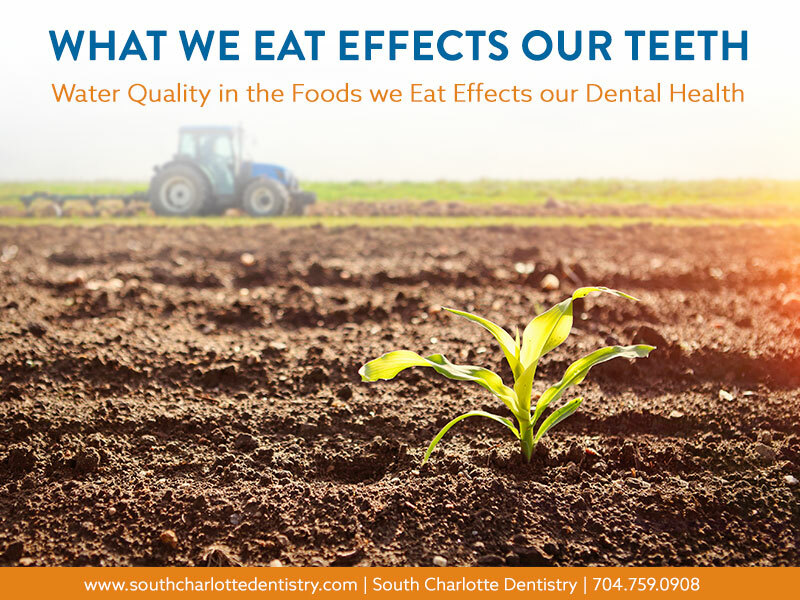 And there are more serious problems that neglecting oral care can lead to, including loss of life through oral cancer. Oral cancer kills about 8,000 people a year and afflicts 34,000. According to the New York Times, Dr. Michael Kahn, a professor of oral pathology at Tufts University compares oral cancer with the 11,000 cases of cervical cancer that are detected by the 60 million pap smears administered every year. “A person dies every hour around the clock from oral cancer,” he said. Prevention, screening and early treatment are critical to lowering the death rate. New dental research indicates that as many as 80 percent of Americans may have one form or another of gum disease that could be indicators of other medical concerns. 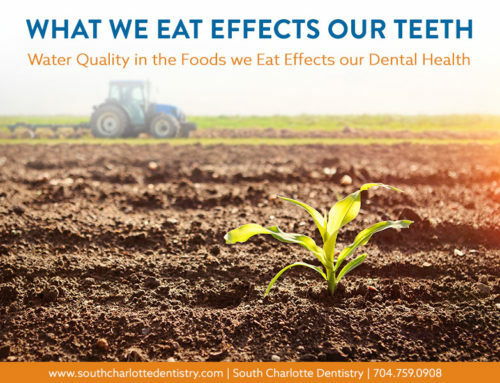 When addressed and treated those same dental issues could save lives. Wells goes on to add that he is aware of patients’ anxieties and other special needs as well. 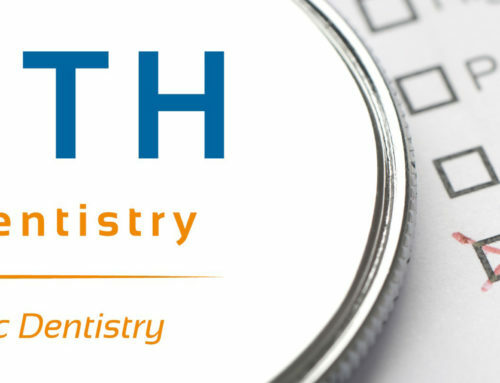 “My experience as a dentist has made me aware of the patient point of view,” says Wells. “I’m dedicated to mastering patient care as well as the science of dentistry,” he says. 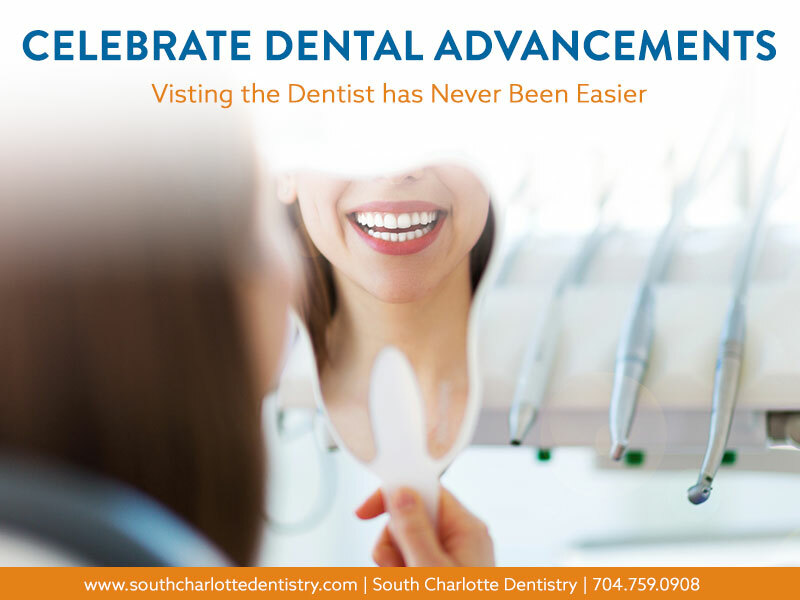 If you need a great dentist call Dr. Wells and his team at South Charlotte Dentistry today at 704.759.0908 or check out their website at www.south-charlotte-dentistry.com today. 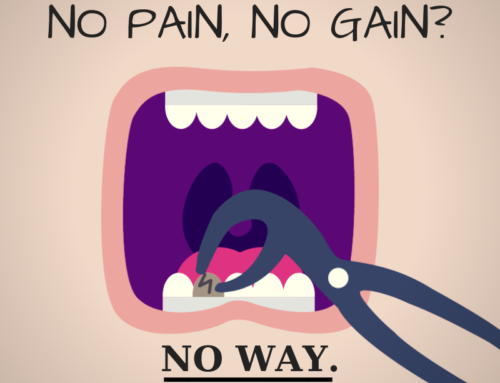 Sleep Apnea: What does it have to do with Dentistry?